It has been so much fun to record his growth with my iPhone 6! Here’s a sampling of photos from the night of his rescue in July (top two photos) to this Thanksgiving week (culminating with the cutest photo of him sleeping with his head on my wedge pillow). My high school friend Aleida suggested that we build a screen door insert for the master bedroom (where he had been quarantined earlier). Her neighbor was an engineer and came up with the idea. It worked so well for her pet introductions that she’s passing on the idea. Michael built a frame with 2x2s and chicken wire, complete with handles to lift it in and out of place. It gave the boys a chance to see and smell him without beating him up! I’m now happy to report that, with the exception of a little growling here and there from the older boys, Queso now has the roam of the house (with some supervision, of course). Slowly but surely, Lobo and Pixel appear to be resigned to the fact that they have a new (obnoxious) younger brother! Queso also has built quite a fan base on Facebook—so much so that my friend Carol has requested that he have his own page. I think that might just go to his head. 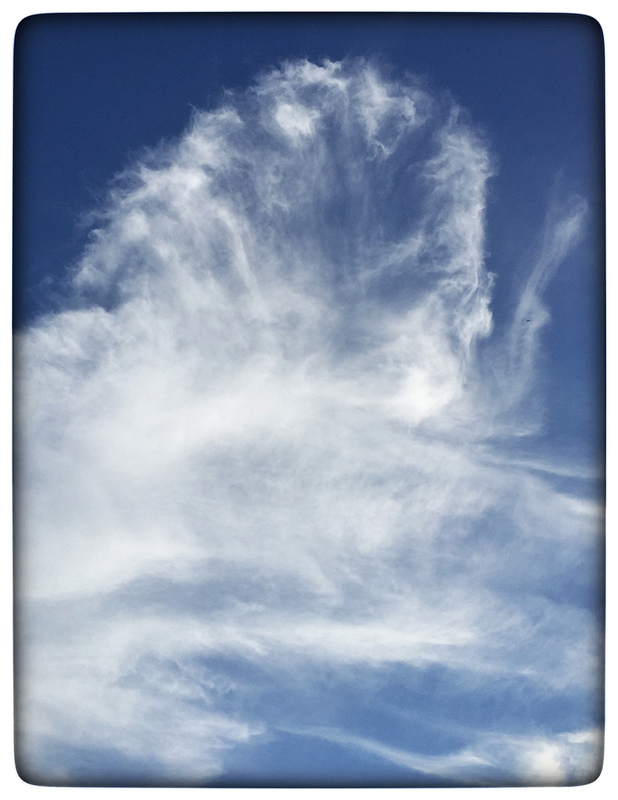 iPhone 6, processed with Snapseed app © Cindy Dyer. All rights reserved. iPhone 6, processed in Snapseed © Cindy Dyer. All rights reserved. 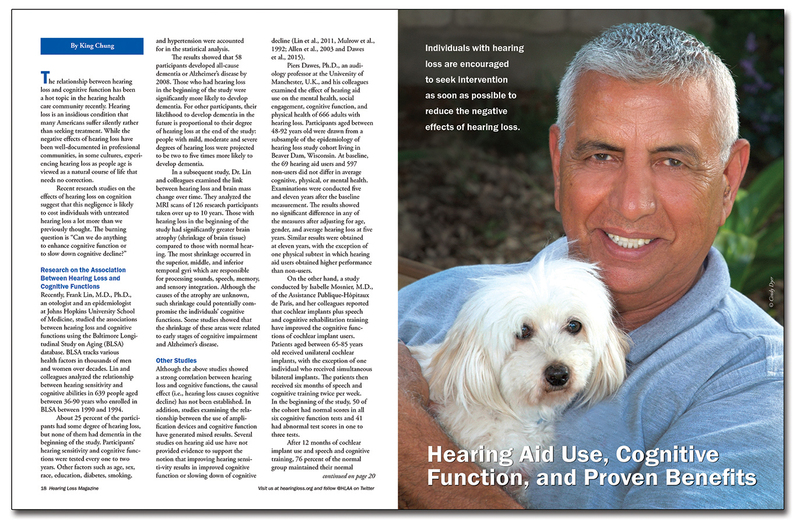 My dear friend Fred and his beloved Honey made an appearance in the November/December 2015 issue of Hearing Loss Magazine, which I design bimonthly for the Hearing Loss Association of America.